Re-launching a tourism brand with a rugby legend at the forefront. Do you know which company Richie McCaw flies for? If so, you’ve likely been exposed to a piece of communication I’ve been involved with crafting for the digital landscape. 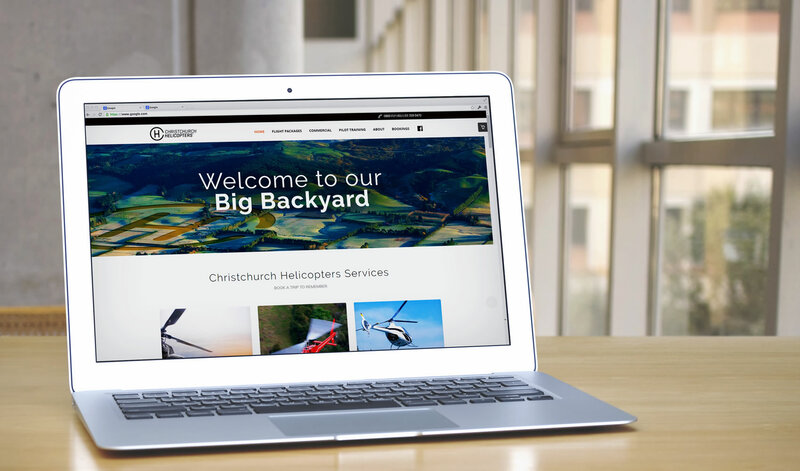 From a responsive website to skyrocketing SEO, and a social media strategy bringing in new fans on a daily basis, you’ve probably stumbled of Christchurch Helicopters at some point. Made alongside the team from Origami. -	Massive surge in new business. -	Large peak in web traffic. 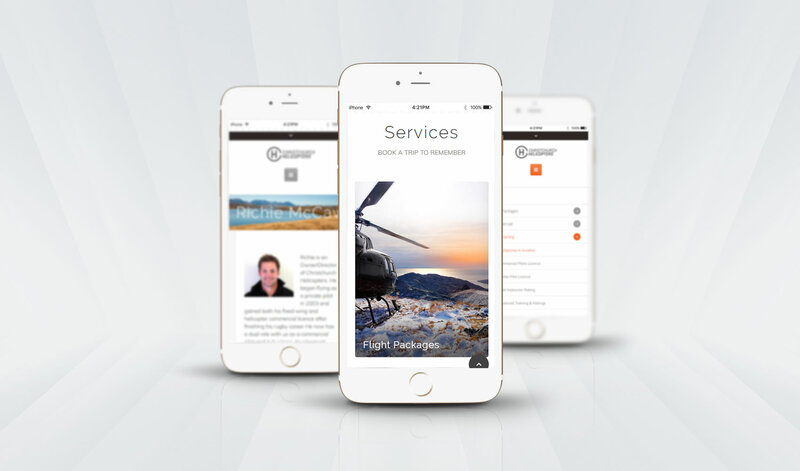 -	Christchurch Helicopters now places 1st in search rankings. -	300+ new social media fans within the first 2 weeks of launch. 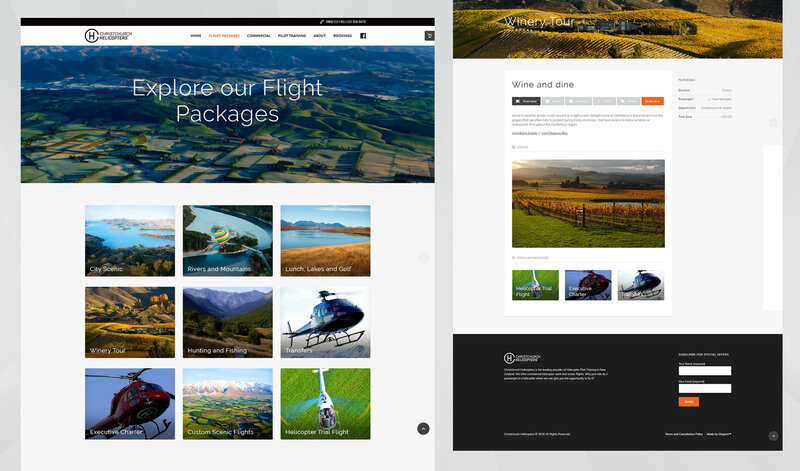 -	Craft a responsive Wordpress website. -	Implement a social media strategy and manage it moving forward. 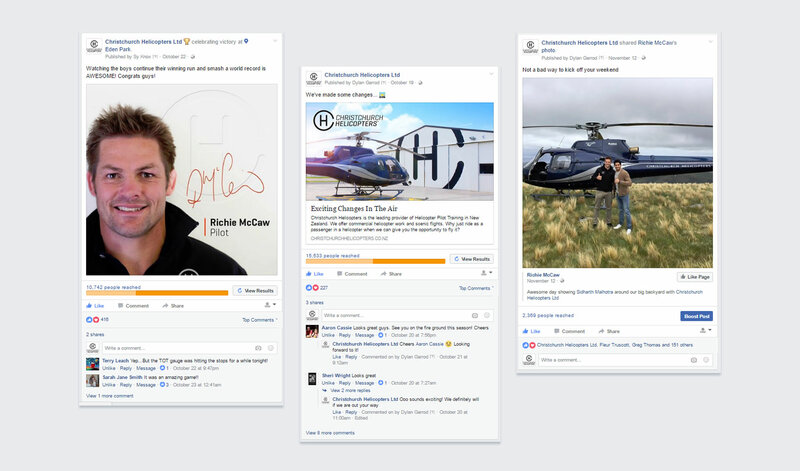 -	Work closely with Richie McCaw’s social accounts to create synergy. -	Create and implement a SEO strategy.